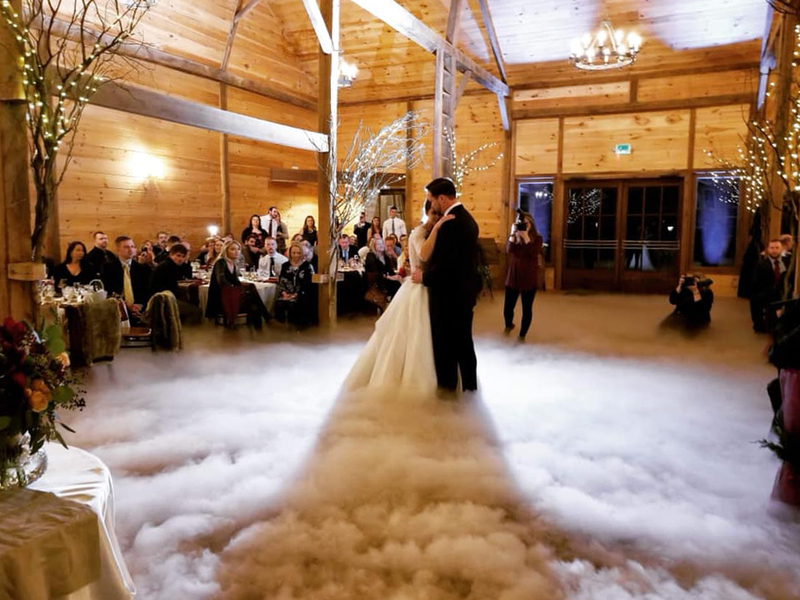 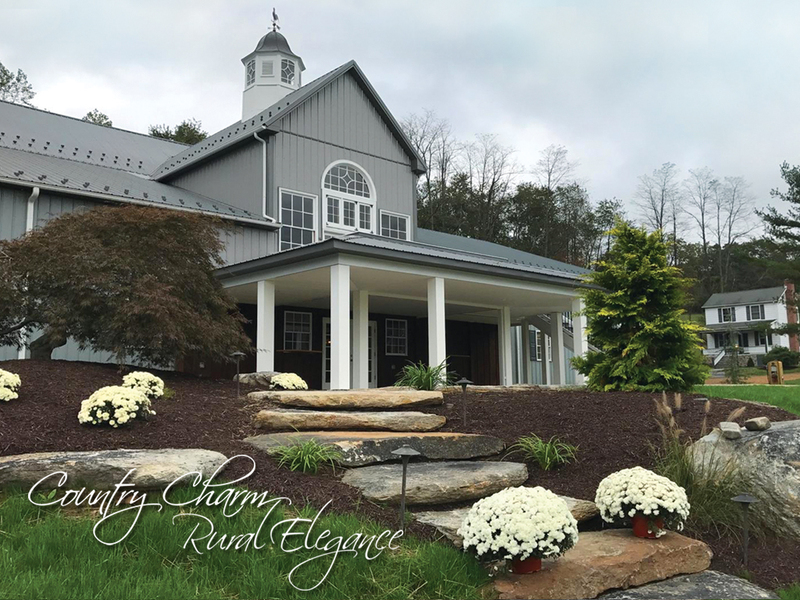 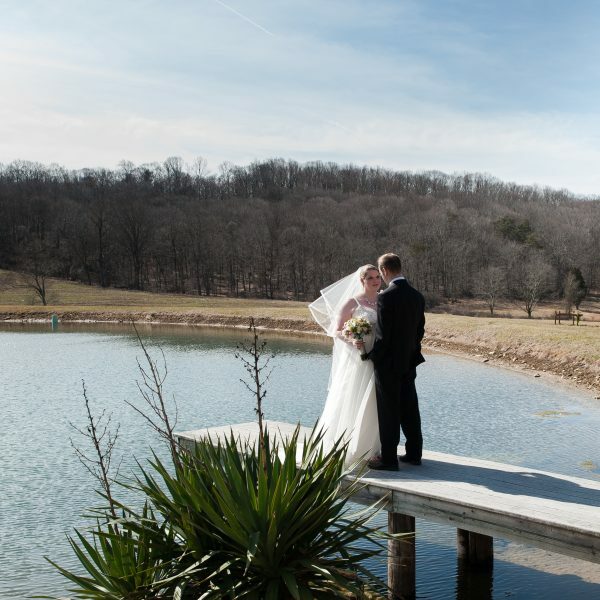 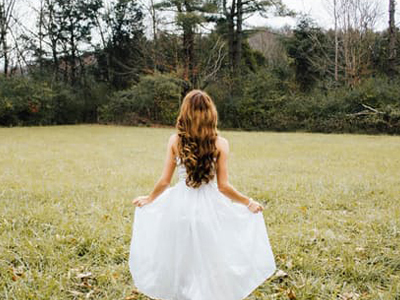 Nestled on a 130 Acre Farm in Forest Hill, Stone Ridge Hollow is the Area’s Premier Wedding & Event Venue! 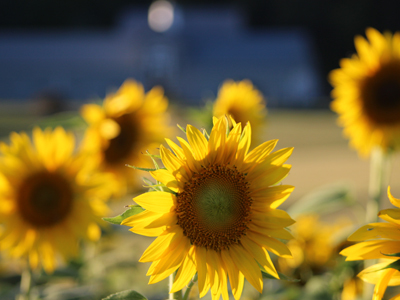 Centrally located in Harford County just miles from Bel Air, Fallston, Jarrettsville, Abingdon and Havre de Grace. 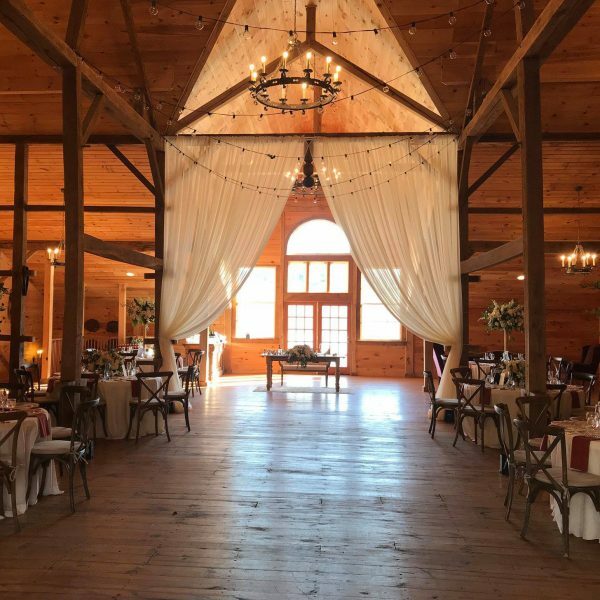 A barn perfect for weddings, events, parties and anniversaries.